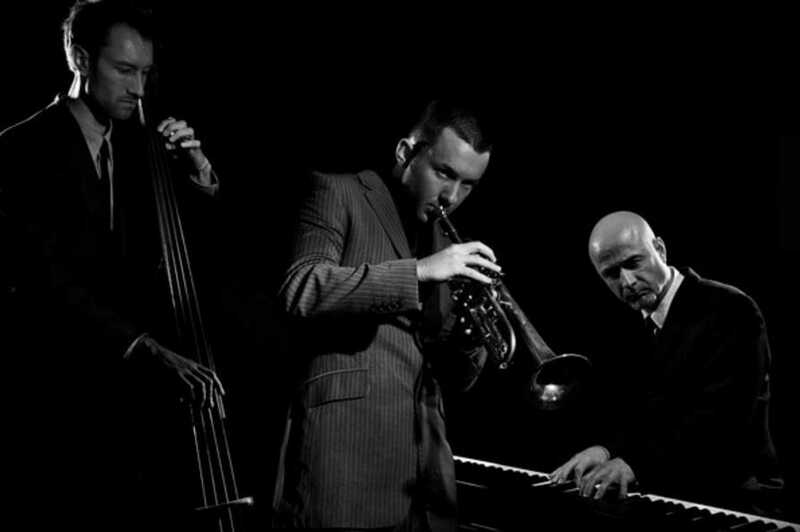 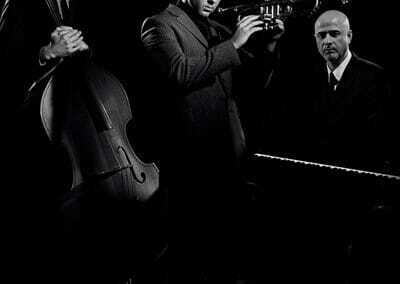 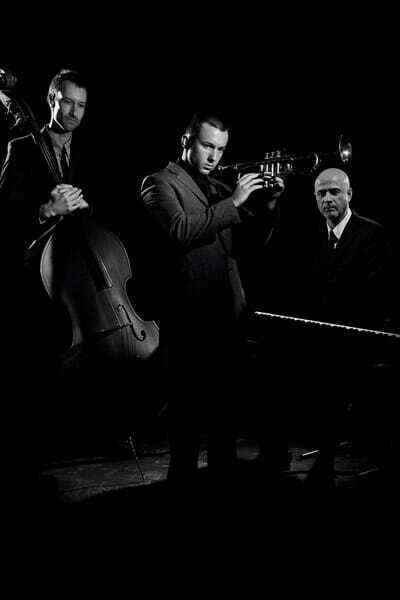 The Jazz is a three piece jazz band for hire consisting of trumpet, upright double bass and piano. 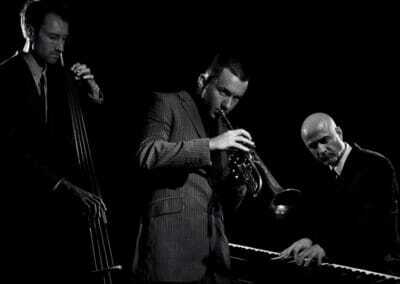 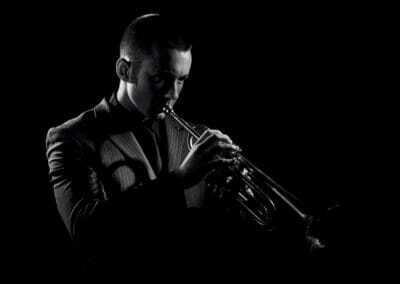 They regularly play in Jazz clubs in the South East and at functions around the UK. 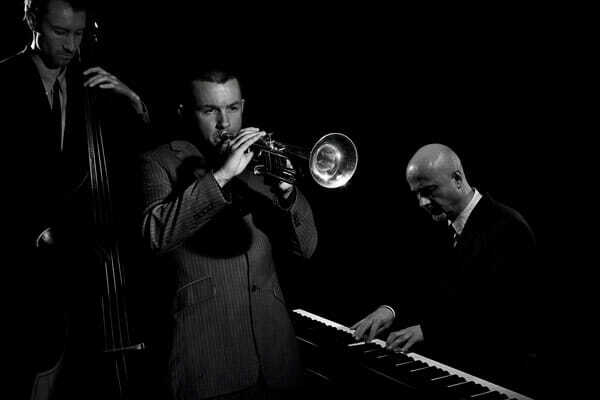 They also have a summer residency in the Hilton Arundel Spa Hotel, West Sussex. 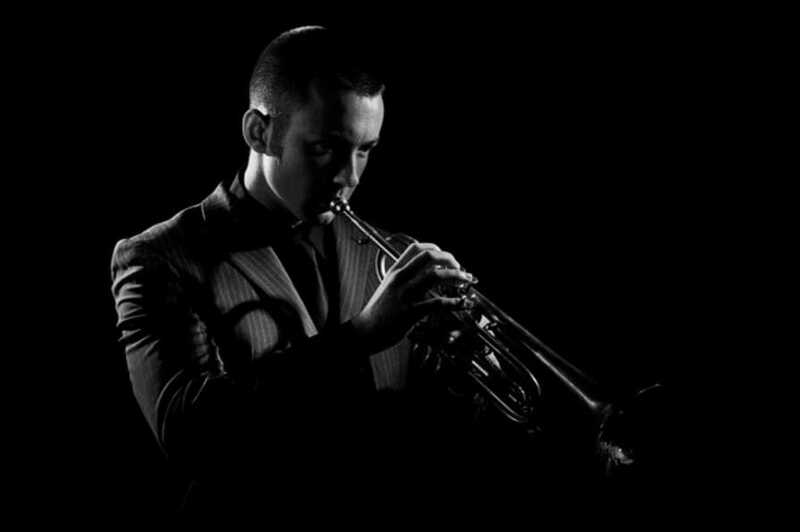 The Jazz band play a wide selection of well known pieces, from romantic classics, such as ‘When I fall in Love’, to up beat swing tunes, such as ‘It don’t mean a thing’. The musicians are highly respected in the Jazz Community and are guaranteed to provide you with high quality sophistication at any event, including wedding receptions, dinners and outdoor events.